Incredibly light, incredibly powerful. 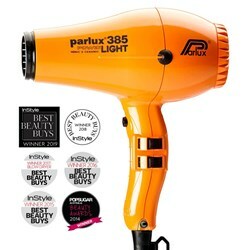 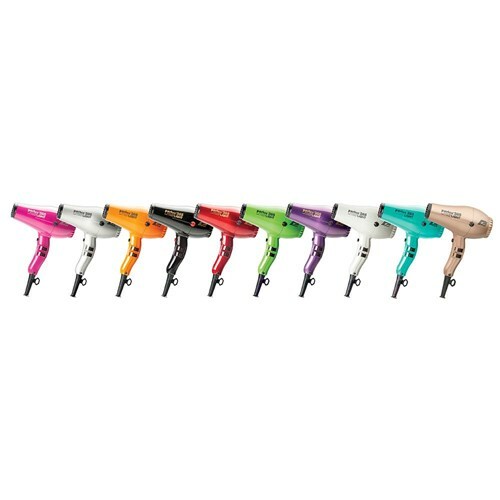 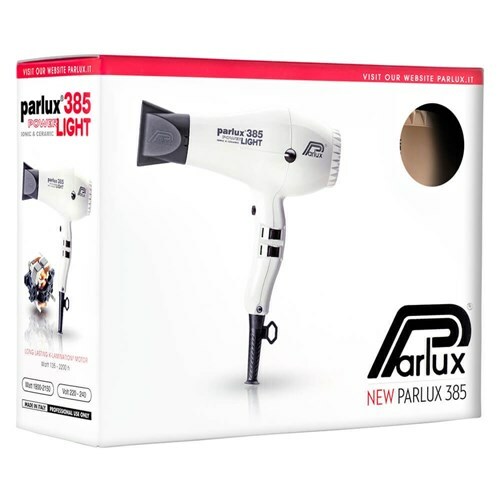 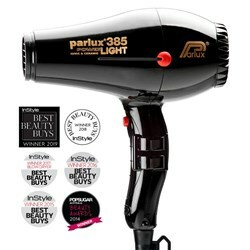 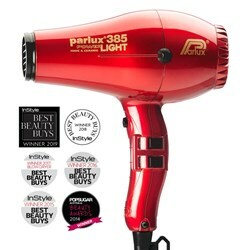 The Parlux 385 Power Light Ceramic and Ionic Hair Dryer is an extremely lightweight salon blow dryer featuring the powerful, long lasting K Lamination motor. The innovative new motor reduces energy consumption while still pumping out a mighty 2150 watts of power. 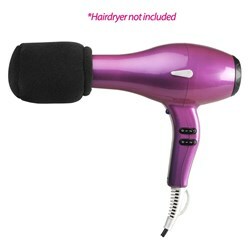 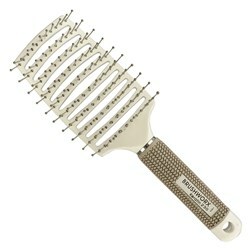 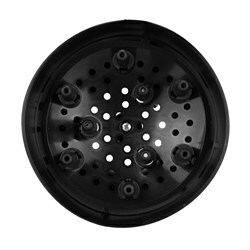 Also features an ionic and ceramic system for beautifully shiny hair. 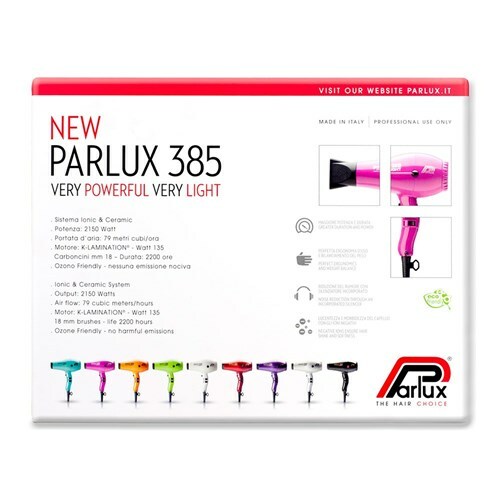 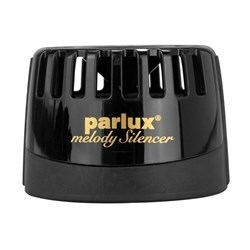 Parlux, the best professional hair dryer brand worldwide.